Is Ne-Yo Becoming A Farmer? The big homie Ne-Yo just purchased a very expensive farmette in Alpharetta, Georgia! Is he going to add “farmer” to his résumé? 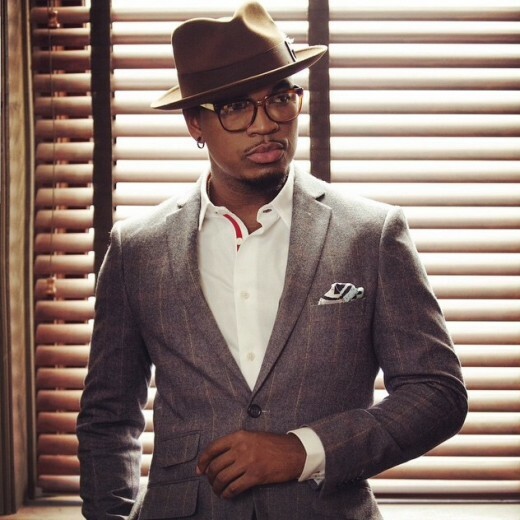 Ne-Yo has purchased a beautiful farmette in the boonies of north Atlanta! His new 5-bedroom, 3-bath house sits on 2 acres of land. Now, we are not sure if the home is for him or relatives; he purchased a house for his mom a few years ago. The hobby farm will be a nice little getaway for when he gets done with tours. Ne-Yo Asks The Courts if He’s Really the Daddy??? Nonetheless, I’m definitely delighted I came across it and I’ll be book-marking it and checking back regularly!